4 rue Frochot, 75009 Paris, France. 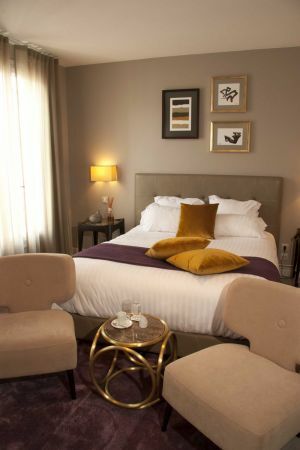 It is a lovely design hotel, which is ideally located in the center of Paris, in an animated street, near restaurants, theatres and Poker center. 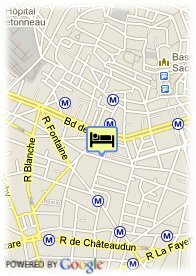 The hotel is also a home to the Moulin Rouge and the Sacré Coeur and very close to the Opera and the main entertainment center and museums. In the hotel Opera Frochot, you will appreciate his 24 bedrooms recently renovated, and decorated in a contemporary style, with its design furniture, and its new equipments, Wi-Fi connections from the rooms or the lobby of the Hôtel.